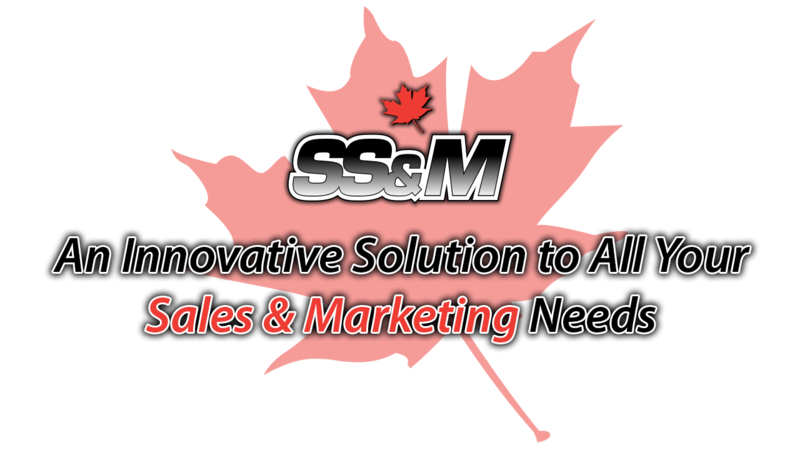 Welcome to Specialty Sales & Marketing Inc. 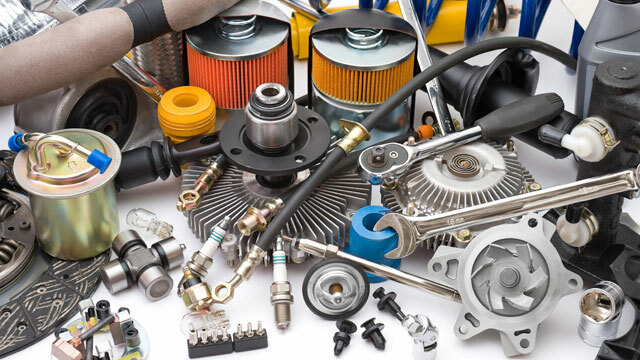 Specialty Sales and Marketing (SS&M) represents Automotive and Heavy Duty Aftermarket Parts, Accessories, Hardware and Industrial Suppliers in every Province and Region in Canada. 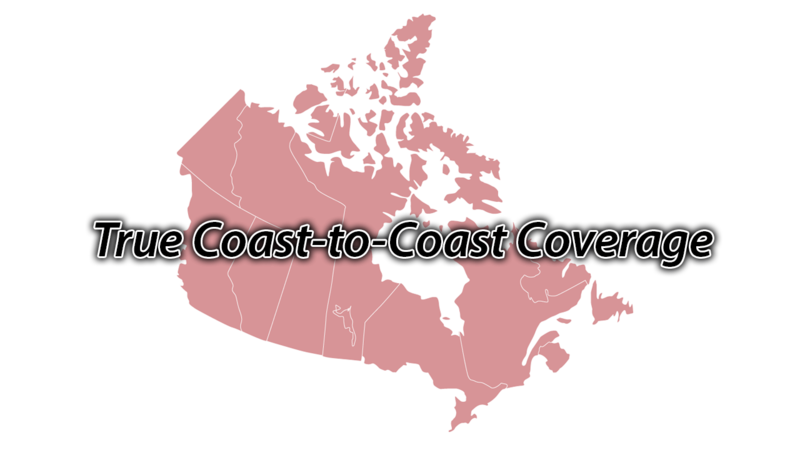 Founded in 1982, SS&M currently has more than 30 staff geographically located across Canada to service our Manufacturers and our Customers. 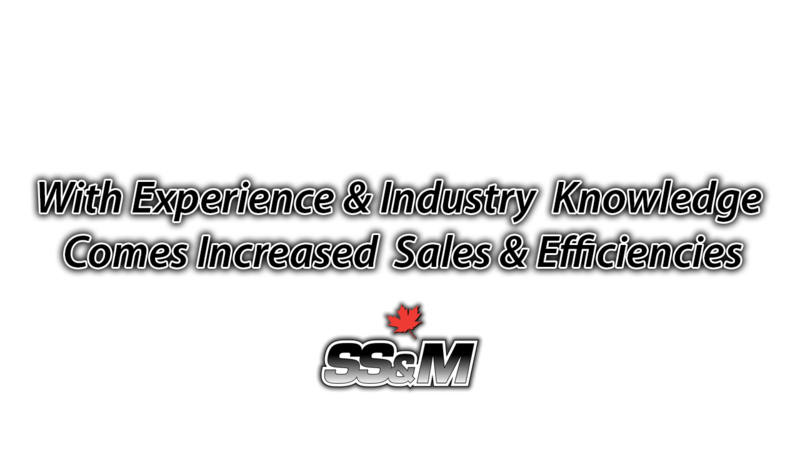 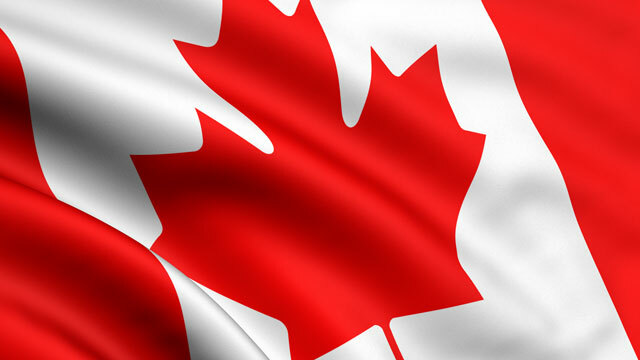 SS&M represents Automotive and Heavy Duty Aftermarket Parts, Accessories, Hardware and Industrial Suppliers in every Province in Canada. 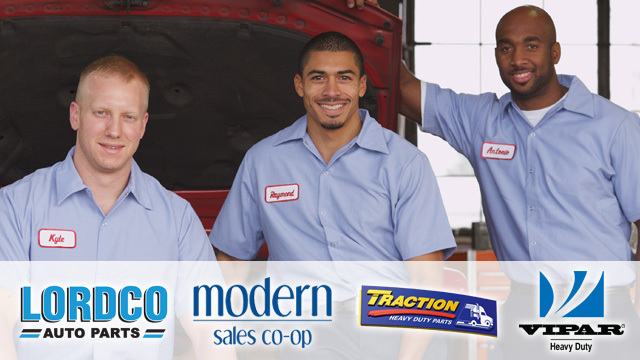 Specialty Sales & Marketing sales reps have built strong, lasting relationships with our valued Customers throughout the Aftermarket Industry. 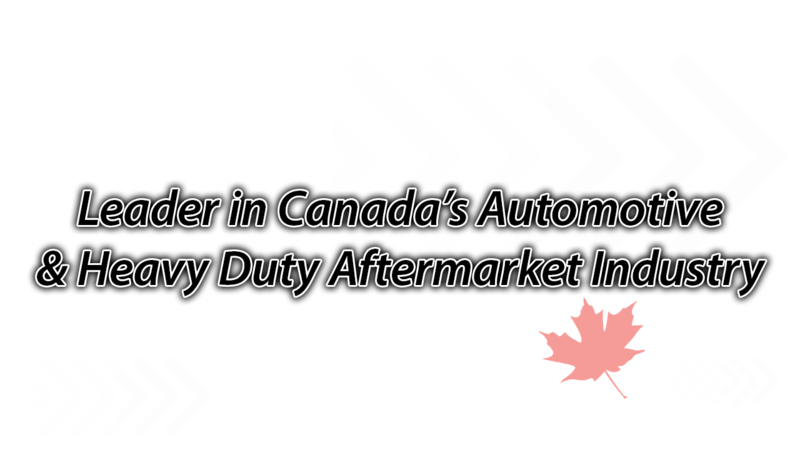 Our mission is to maintain a Standard of Excellence as a Sales and Marketing Agency within the industry segments we serve in Canada.